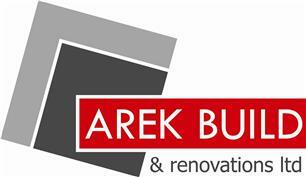 Arek Build & Renovations Ltd - Bathrooms, Builder, Kitchens based in New Haw, Surrey. decorating, painting, plastering, joinery and more. We have a wide experience in building trade and we are able to obtain all planning approvals, permissions, etc. High standard, fast and reliable service. Satisfaction guarantee.